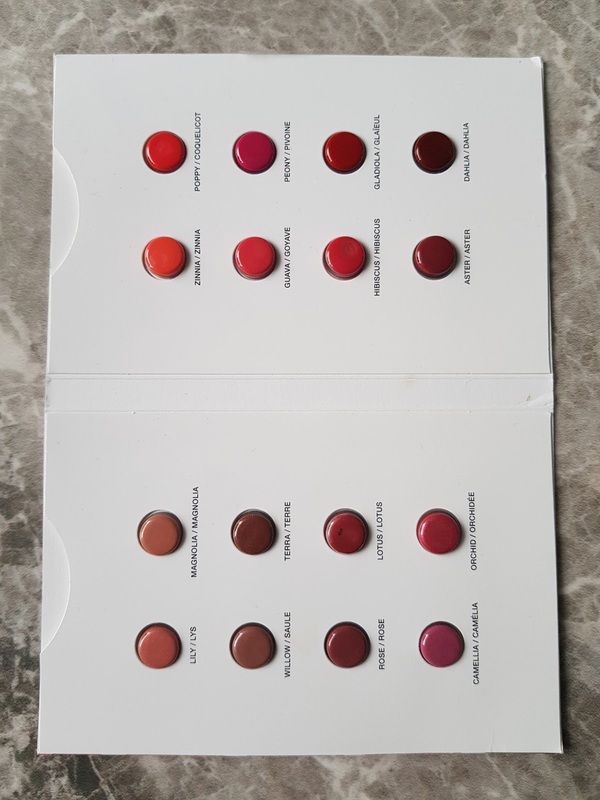 Iv been sent these lovely samples to try and test out. 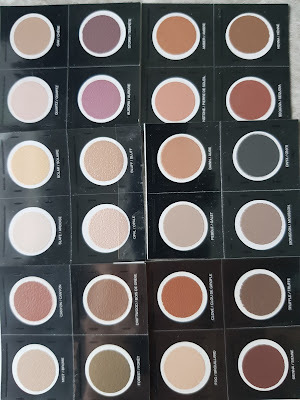 Eyeshadows, Primer, Mascara, Foundations and Lipsticks. 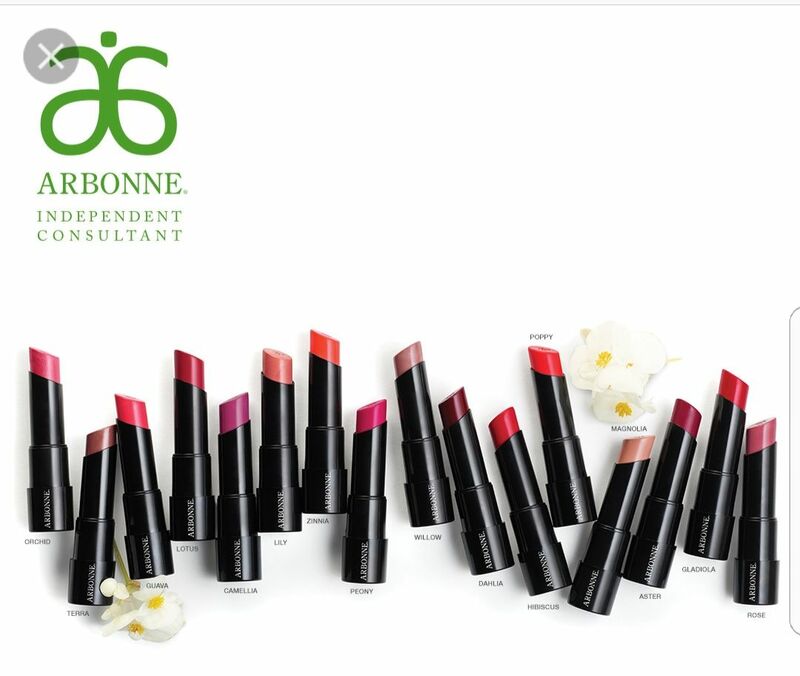 I have purchased Arbonne Make up brushes and have used their Primer and Lip products in the past. Over 5 years ago to be more accurate. 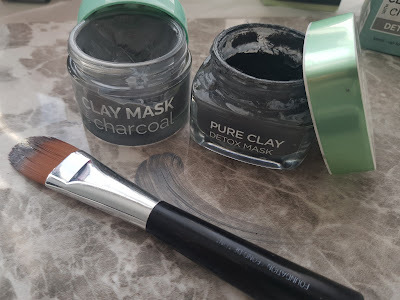 When I first heard of them I just thought it was like another Avon brand but once I used their products I was impressed. 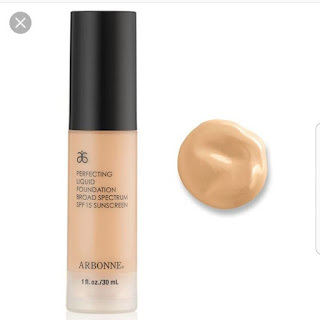 This brand is quality and works beautifully on many Skin types. 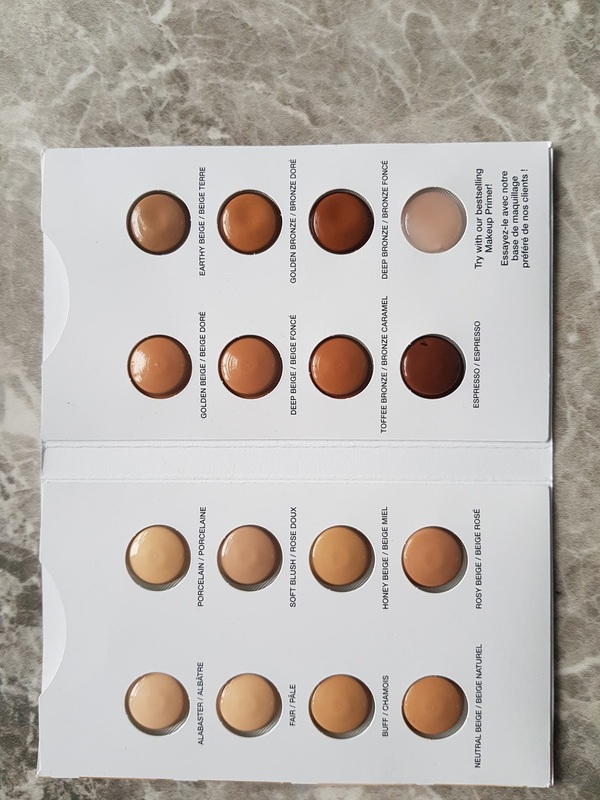 Honestly they were amazing when I first tryed them out and even now with more added lines I would recommend this brand. These are such pretty warm undertones and nice selection of colour. 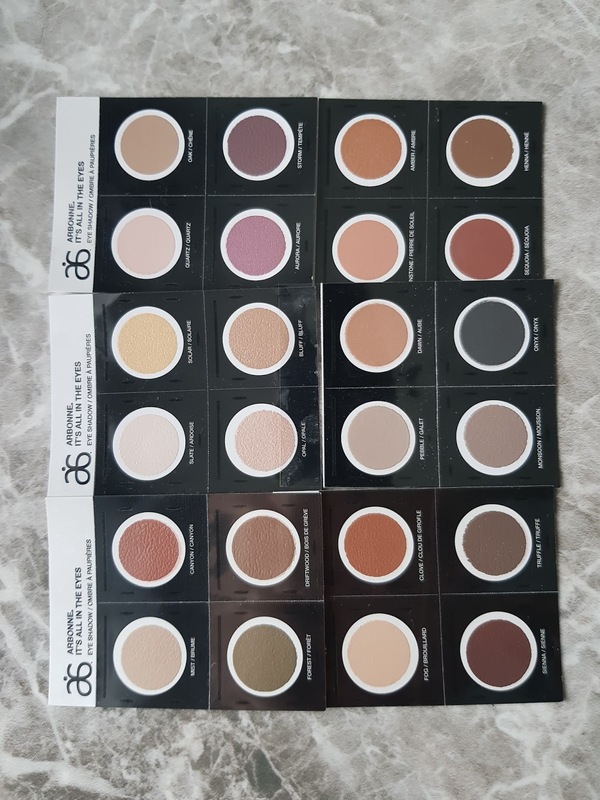 If am honest I can't really tell in these sample packs how pigmented they are but I can tell these will be buildable and will blend well. 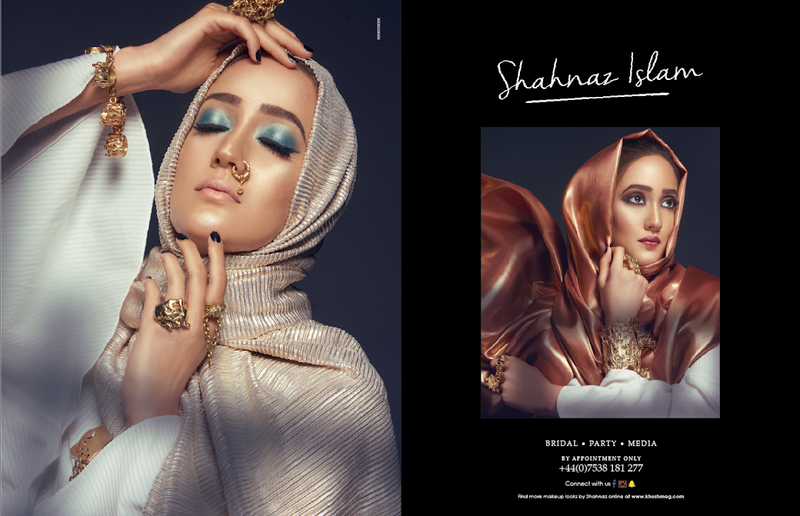 They are nice and creamy and come in a selection of Matte, Satin and Shimmer finish. 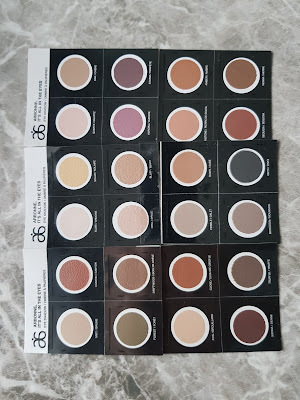 You can get these in single eye shadow pots of even in Palettes. 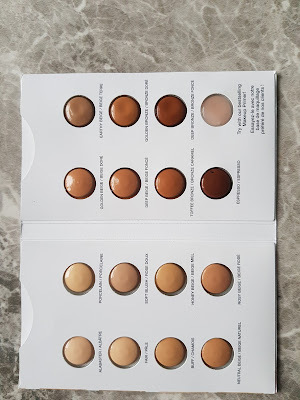 Duo Palette or refillable quad palette. 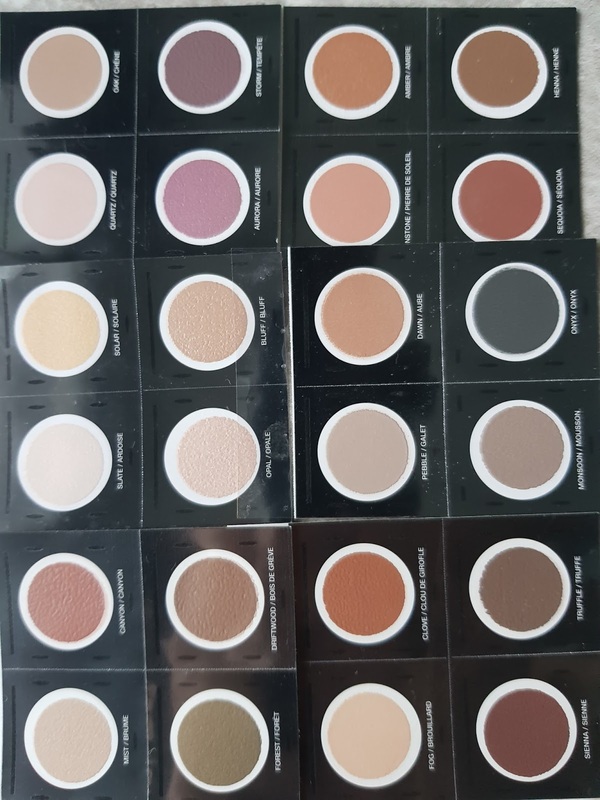 In total they have 24 shades. 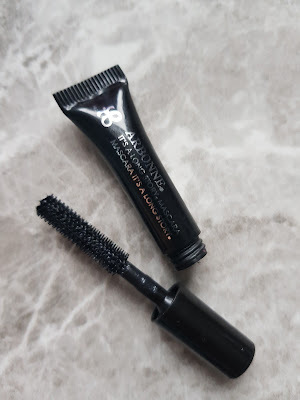 I have tried out the Mascara and really like how it separates the lashes and makes them look really dark. The wand makes it easy to apply the Mascara and separate the lashes. This is clinically tested and formulated to be water resistant and longwearing. 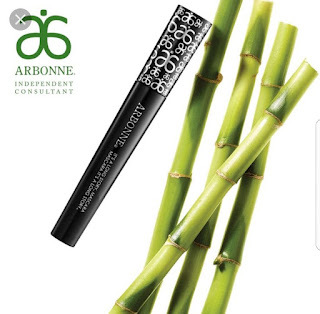 Features of this Mascara : Vegan formulated and creates the look of longer fuller lashes. Ok this has got to be my favourite product out of the range. Well other then the Make up Brushes which I love and have the full range in my kit. 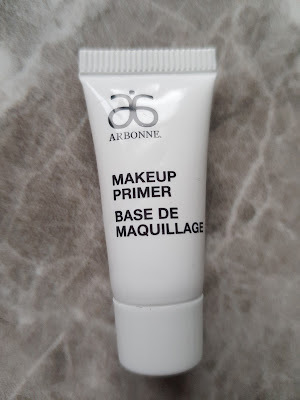 This primer is super soft and makes your Skin feel amazing. It truly explains perfectly how this Primer is - Luxurious glides on to visually diminish the appearance of fine lines and pores, creating a smooth surface. That exactly what it does. I love the packing and how professional it looks. Comes with a pump and a strong lid. This is one product which I would use on myself and on my clients. 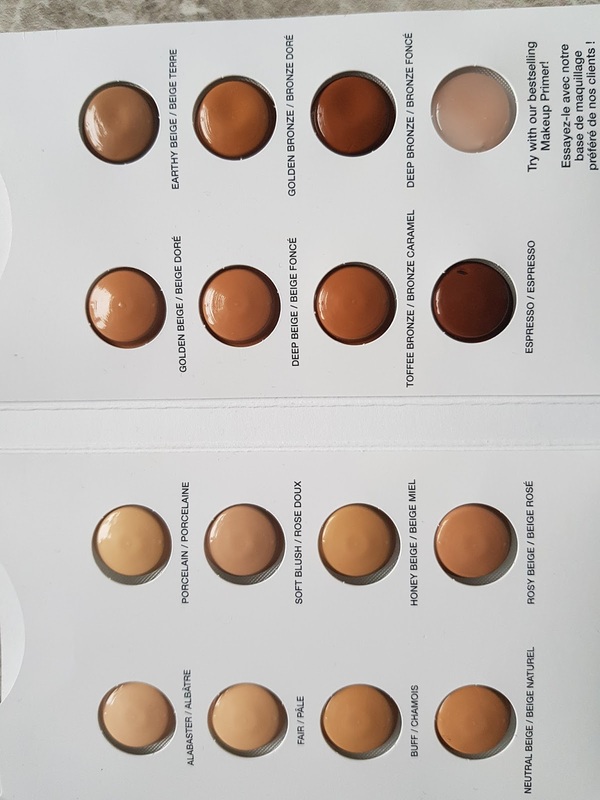 Here are all the shades from this range for Foundation. 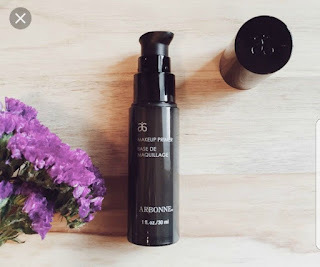 Perfecting Liquid Foundation broad spectrum SPF 15 Sunscreen. 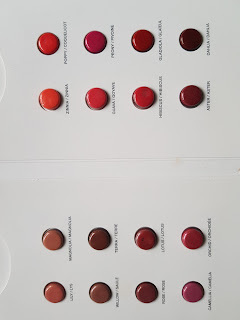 They have a nice selection and these are mainly yellow undertone. 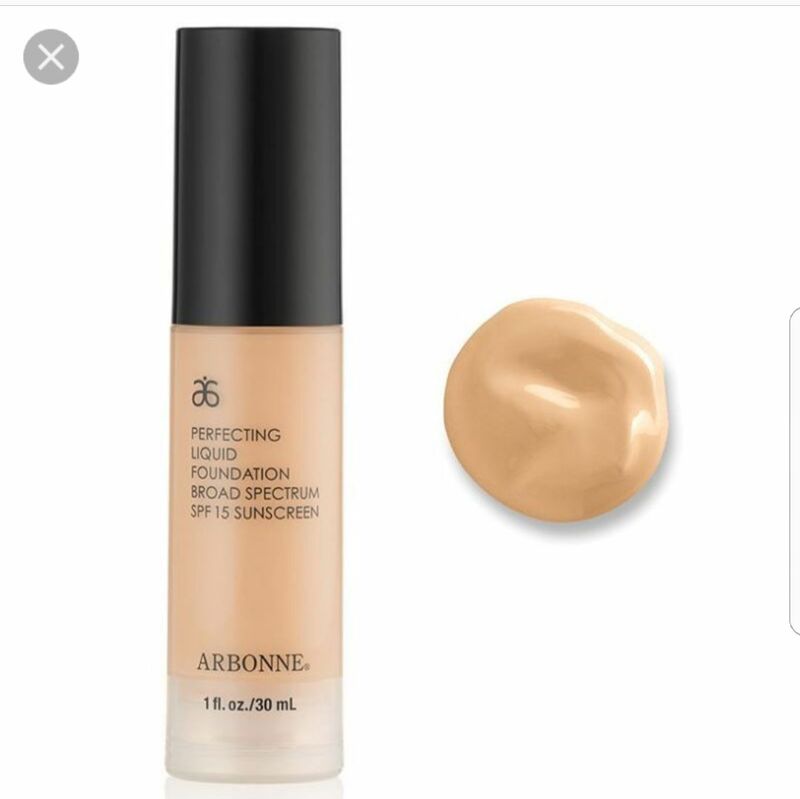 Love the bottle and packaging of these Foundations. They also have Mineral Powder Foundations. Check out full range and pricing on the Website provided. 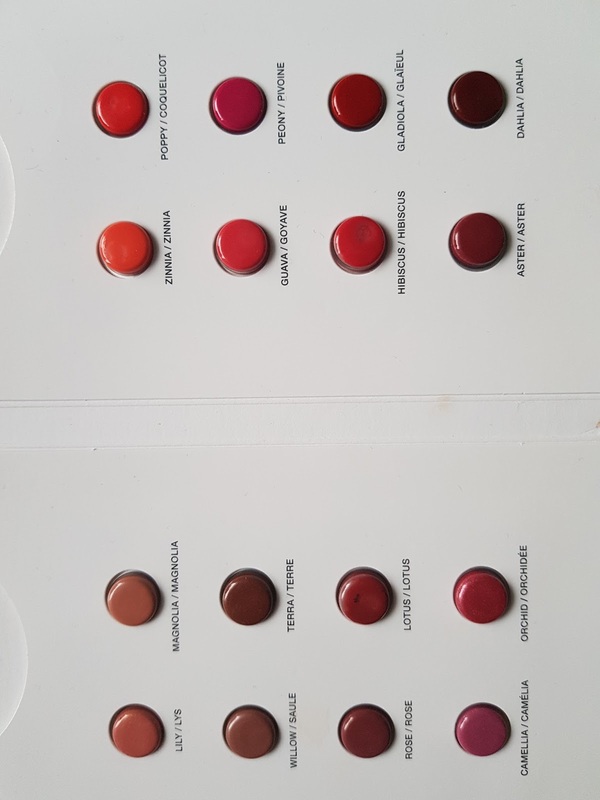 Keep an eye out for these Swatches on my Lips - YouTube - Shahnaz Islam. If you haven't then go Subscribe to my Channel to get all the latest. These are so creamy and retail at £23.00. 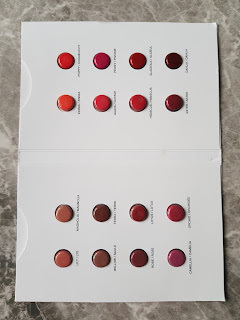 Love the packaging again and the range of Colours. 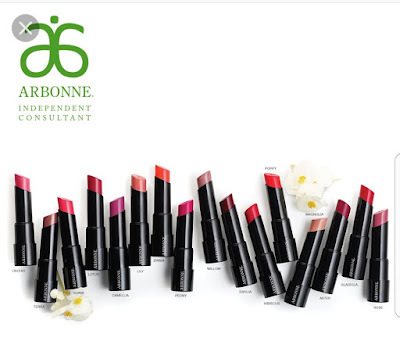 These really do keep your Lips feel hydrated and nourishing. 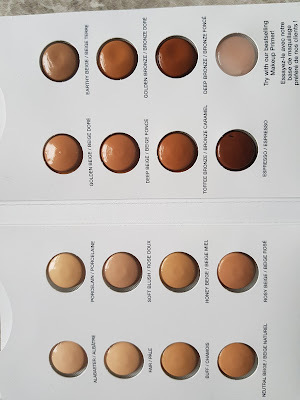 Make sure you enter UK to get Pound prices and select Make up for the full range.